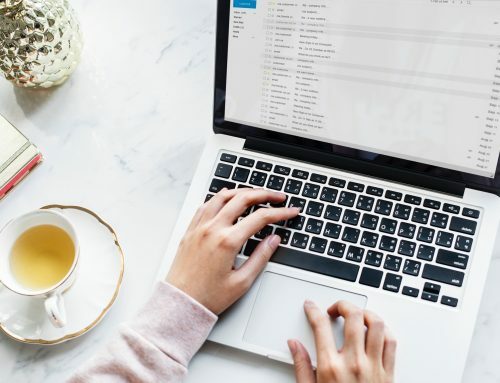 For many businesses, using email to market to current and potential customers can be tricky and perhaps a bit daunting. It can be so challenging that companies avoid email marketing. However, email marketing doesn’t have to be scary. While many emails today come with bells and whistles, one thing has always stayed the same. A well-written email with good content is something that many people respond positively to. SEO Brand wants to offer some tips to help you write better emails that appeal to your audience. 1. It begins with the subject line. One of the most important parts of the email is the subject line. The subject line is the first thing that your audience will see. 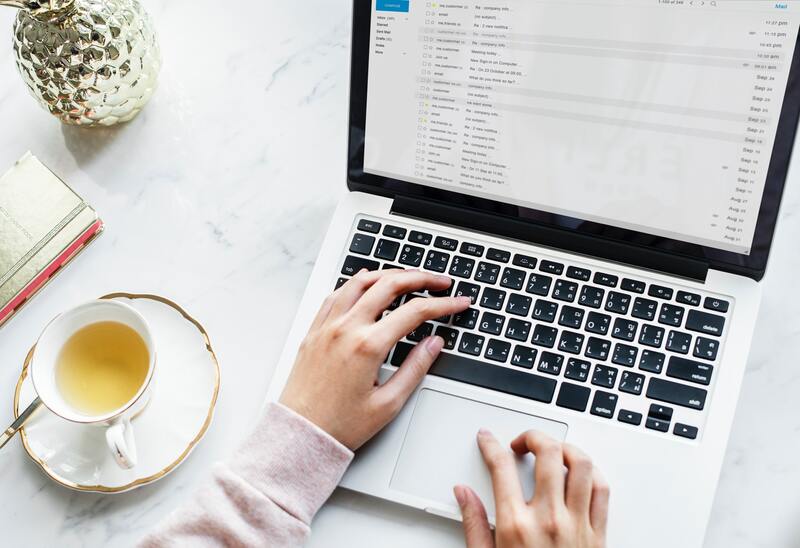 If your subject line doesn’t capture the attention of your customers or potential customers, they won’t be interested in opening in the email. That means your subject must include actionable language that will prompt your reader to open the email. Subject lines must be interesting and use language that will grab a reader’s interest and make them open the email. Segmented emails tend to perform better than emails that aren’t personalized. Segmented emails have a high open rate and a higher click through rate. Before you send your email, always ask yourself if there is a way to make your subject line more personalized. Businesses can be so desperate for high open rates and engagement that they place too much of an emphasis on gimmicks to have readers open their emails. Therefore the content inside of the email is not what the subject suggests, and the readers feel deceived. Clarity is more important than catchiness because it helps build trust between you and your customers. Emails are not only for growing sales but also to build a rapport with your customers. Don’t abuse it. Your subject line should be clear, and it should match the reader’s expectation of the email. Readers want to read emails that hold significance to them. Readers want to know why an email is being sent to them and to judge whether the sender is trustworthy enough for them to trust. Readers respond well to second person pronouns such as “you” and “yours.” Using second person pronouns forms a relationship with your reader. It gives the reader the impression that this message was made personally for them and that your business cares for each individual customer. While you as a business may know the value of your product, your reader may not. Often emails only explain the features of the product, thinking it is all the readers need to know. However, the readers want to know why your product would be beneficial to them. Too often, businesses confuse product features with benefits. It’s not the same, and it is not enough. Tell customers why your product is good for them, and why your product is worth your customer’s money. 7. Keep it Short. Keep it sweet. Readers aren’t going to read everything word for word. In addition to your email, your reader has probably received several hundred emails in that single day. Readers aren’t going to spend all day reading every email word for word. Readers will scan for the most important pieces of the email and make a quick judgment about it. That is why it is important to keep your message on point. Emails that have a good mix of information and humor are sure to leave a good impression on readers who receive your emails. Emails are an excellent channel to show off your brand’s personality to your customers. It is a great way to establish relationships with your customers and build brand loyalty. Humanize your emails and use them as a way to talk to your customers one on one. It will leave a great impression with your readers and increase the chance of them responding to your email and purchasing your product. Never forget your calls to action in your email. It is important to remember that since customers scan through their emails, calls to action should be clear and easy to identify. You wouldn’t want your readers to completely miss your call to action. Use clever design and great written copy that connects with your readers and compels them to act on your email. SEO Brand hopes you enjoy these valuable tips. Email marketing can be tricky, but our experienced team of marketers might be what you need to help improve your email marketing strategies. We have helped many businesses solve their marketing challenges. Call us today to learn more.